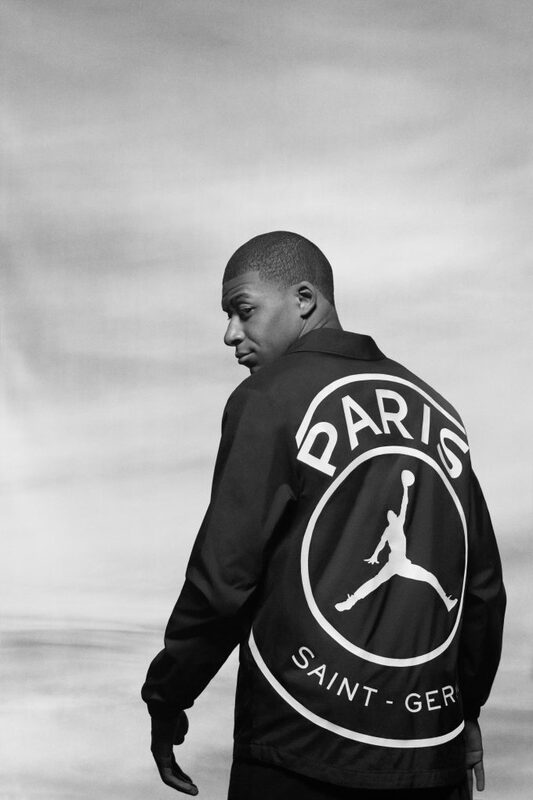 Together, Paris Saint-Germain and Jordan Brand have worked tirelessly behind the scenes for over a year to create a new collection for football. Today is the day that football and style change forever. Today is the day that Paris Saint-Germain, the world’s fastest-growing football club launches a ground-breaking agreement with the iconic Jordan Brand. For the first time in football history, two powerhouses of sport and style have created a world exclusive collection of over 90 performance, training and lifestyle products. And this season will see the Jumpman make its UEFA Champions League debut, featuring on the Paris Saint-Germain home and away jerseys during their European campaign. 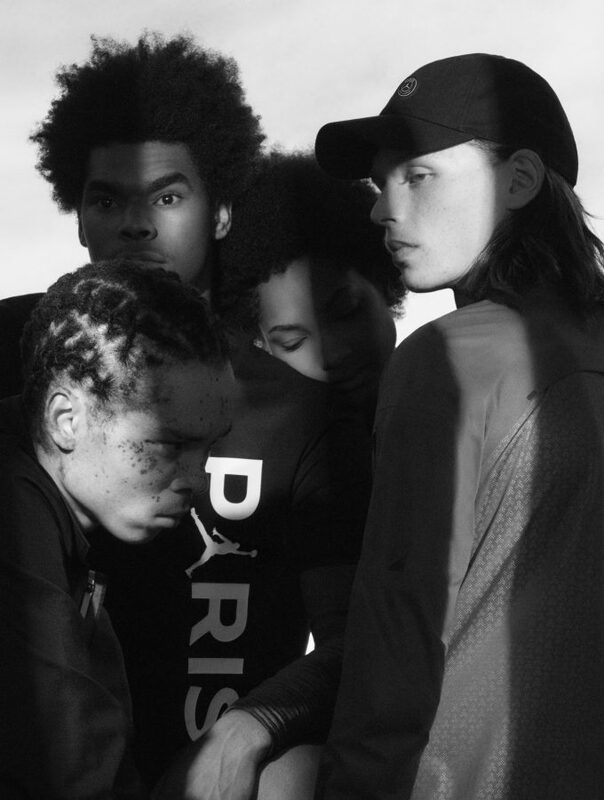 Together, Paris Saint-Germain and Jordan Brand have worked tirelessly behind the scenes for over a year to create a new collection for football. 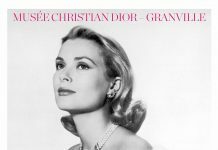 A collection which has something for everyone – exceptional athletes, the most influential names in contemporary culture and, of course, for fans all around the world. 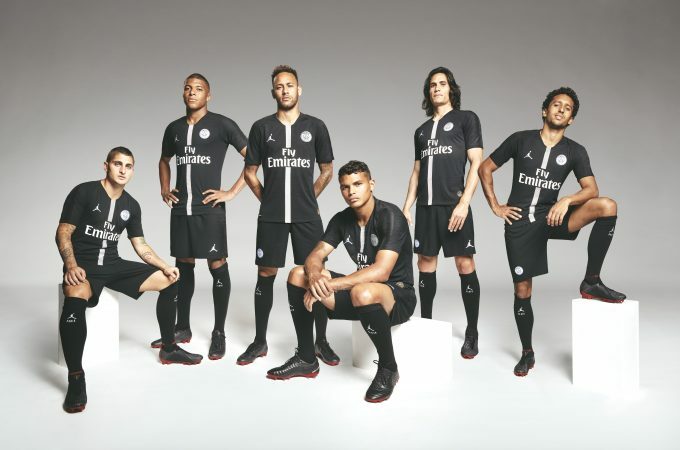 Nasser Al-Khelaifi, Chairman & CEO at Paris Saint-Germain said: “The collaboration between Paris Saint-Germain and Jordan underlines the ambition of both brands to combine performance, innovation and style. It is a logical next step in our project to make Paris Saint-Germain one of the biggest global sports brands, capitalising on the avant-garde approach of our Parisian roots. This partnership builds on our long-term association with Nike and will enable us to reach new audiences as well as offering our loyal fans around the world the most stylish club merchandise”. Discovering the collection, Neymar Jr. declared: “For me the Jordan Brand means phenomenal, magic, irreverent. It is perfect for Paris and for the Champions League. It is a huge responsibility to carry Jordan’s name on a shirt and we look forward to an excellent season. Two partners that are champions, both Paris and Jordan, so I really hope this connection brings us many titles“. 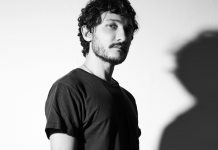 While Nike remains Paris Saint-Germain’s long-term kit manufacturers, this new innovative deal with Jordan Brand will strengthen the club’s reputation as an icon of sport and style, leading the way as one of the trendsetters in world football. The partnership will boost the club’s visibility worldwide, especially in Asia and North America, confirming Paris Saint-Germain’s place in the top tier of global sports merchandise sales. By the end of the 2018-2019 season, the collection will include over 90 items from performance, training and lifestyle. It will be the first time a football club has launched such a diverse and innovative collection and over 100 exclusive boxes have been sent to a select group of personalities from the worlds of entertainment and fashion. Unrivalled global distribution Fans will also be snapping up this eagerly-awaited Paris Saint-Germain x Jordan collection via PRE-ORDER from September 13 on store.psg.fr/Jordan, and from September 14 in the Paris Saint-Germain online and official stores, including the brand-new boutique opened with Edifice in Tokyo, as well in the Nike/Jordan stores. This is in line with Paris Saint-Germain’s strategy to develop a strong network of premium stores all around the world.